NY production and electronic duo Brasstracks (the guys who produced Chance The Rapper’s single "No Problem" feat. Lil Wayne & 2 Chainz), has done it again with another dope track. 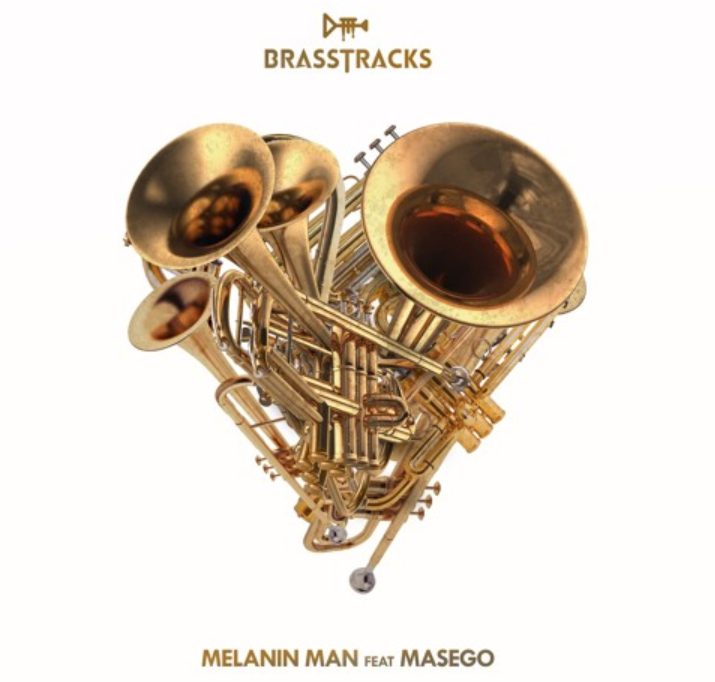 "Melanin Man" features Masego on the vocals, coming out of the DMV. It's their first single off their debut EP "Good Love today", also featuring Lido, Roses Gabor, Father Dude, Jay Prince, S’natra & Alexander Lewis. Brasstracks are known in HipHop and several other genres of music where funk and soul is appreciated. Their production and performance credits on tracks by Chance The Rapper, Anderson .Paak and GoldLink among others, as well as for their own endorphin inducing, uplifting brass and rhythm-infused tracks such as "Say U Won’t", with a sound they dub "future brass".